Once you’ve decided where you’ll be staying and how you’ll be getting there, the next step is to start figuring out how you’re going to spend your time in the Windy City. But before you start making plans, check out 7 Chicago pit stops you need to visit. Booking a hotel in Chicago should be your first step before deciding the rest of your itinerary in Chicago. Between visiting Cloud Gate, Willis Tower, Navy Pier, and walking Michigan Avenue, you’ll likely want to take a load off your feet, rest, and maybe even enjoy some true Chicagoan food. To get the most enjoyment out of your trip, embrace down time and give yourself a chance to soak everything in! Here are 7 Chicago pit-stops that you’ll surely want to visit. Get an up close and personal view of the Chicago River by purchasing a ticket to ride the Chicago Water Taxi. For just $3, you can travel from the Loop all the way to Chinatown. This is the ideal way to head away from the city’s center and head to smaller towns and neighborhoods to soak in some of the local culture. 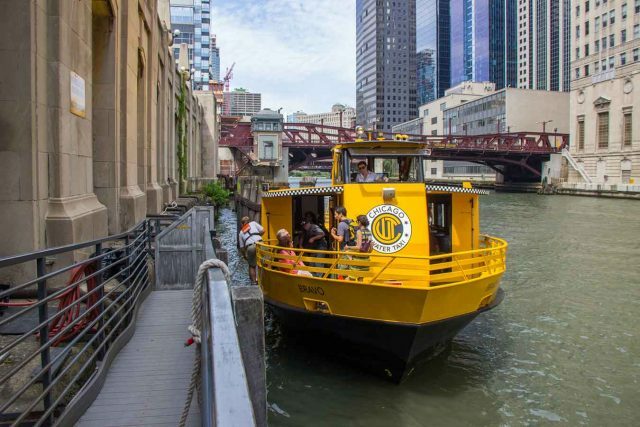 Not only do you get to enjoy a relaxing and serene boat ride, you also get the see some of Chicago’s most iconic buildings without having to walk or deal with the large crowds! Make note that the taxi only runs between May to September, so plan accordingly! There’s nothing more relaxing than spending time outdoors. After a long day of walking and being a tourist, you’ll want a chance to sit down and relax. 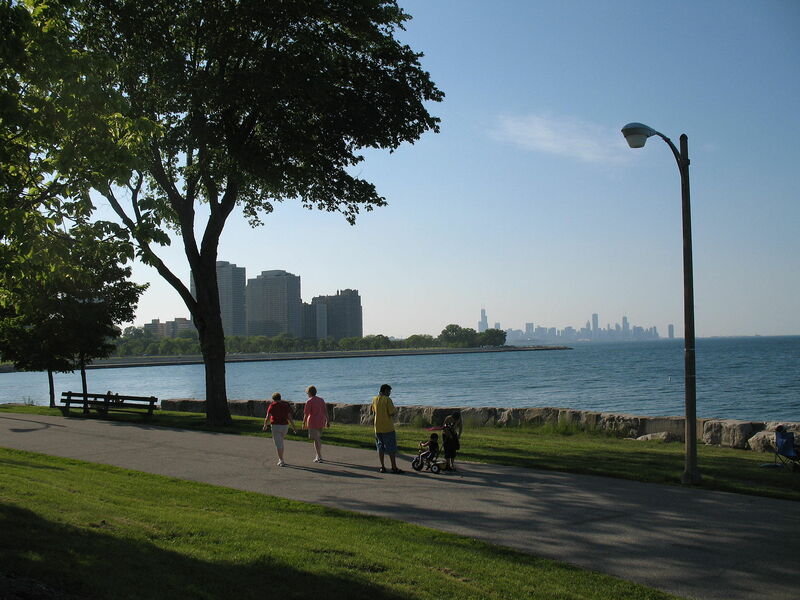 One of the best places to do this is at Promontory Point. The area can be found in Burnham Park and is great at any time of day. But, locals say it’s best to visit during the early morning hours if you’re looking for a true sense of zen and relaxation. Take an hour or two, sit on a park bench or one of the huge rocks, bask in the beautiful scenery and just enjoy yourself! If you’re spending time in Old Town, be sure to stop in at Eva’s Cafe. The cafe is a great alternative to Starbucks if you’re looking to sit down and enjoy a nice cup of coffee and maybe even a small meal. 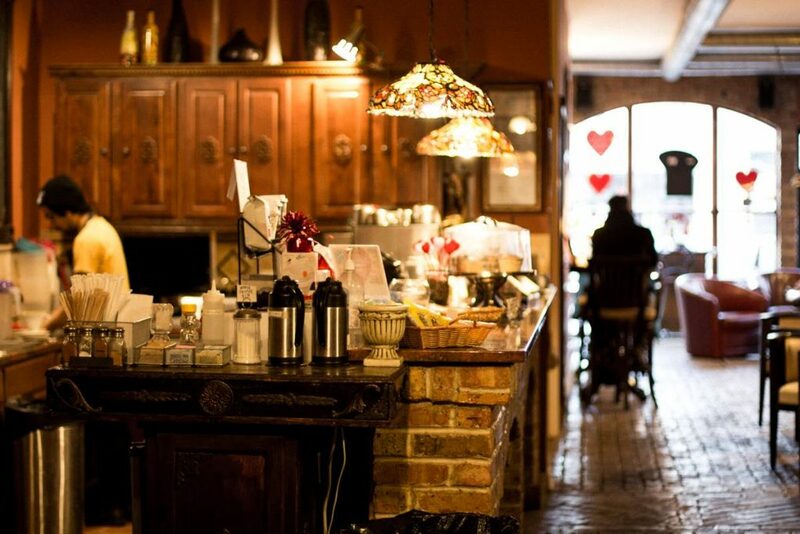 The best part about this cafe is that it’s tucked away. You don’t have to worry about crowds or waiting in a long line to place your order. A true gem for relaxing. After a few days of making your way through the city, you may want a break from the tall buildings, bustling crowds, and traffic. Tucked away in Chicago you’ll find Garfield Park Conservatory. This is one of the largest conservatories in the country and is truly landscape art surrounded by glass walls. Once inside you’ll feel as if you’re miles away from the city. Be sure to check out the various garden collections where you’ll find spectacular yellow lily pads, cacti, and the more than 70 graceful palm trees. Don’t forget to head outdoors to enjoy the exterior gardens as well. At Osaka Garden, you can soak in a little bit of Japanese tradition while visiting Chicago. The garden dates back to 1893 and is a true hidden gem. It’s located near the Museum of Science and Industry and is a stark contrast from all of the surrounding buildings. Osaka Garden greets you with beautiful scenery including peaceful waters, bright green trees, and tall grasses that take you away from the bustling city. The park is designed for strolling though there are plenty of places to sit. Who could say no to quiet time paired with a great cup of coffee and free WiFi? Sip Coffee House is the ideal location for a tired tourist. This is the perfect place for hanging out and editing your travel videos before posting them on social media. The vibe is serene and the seating is quite cozy. There’s also an outdoor area that’s perfect for those warmer days when you want to soak up some sun and enjoy the views. Chances are you already have plans to visit The Art Institute. The location is huge and is the ideal place to escape the crowds and to enjoy true peace and quiet. 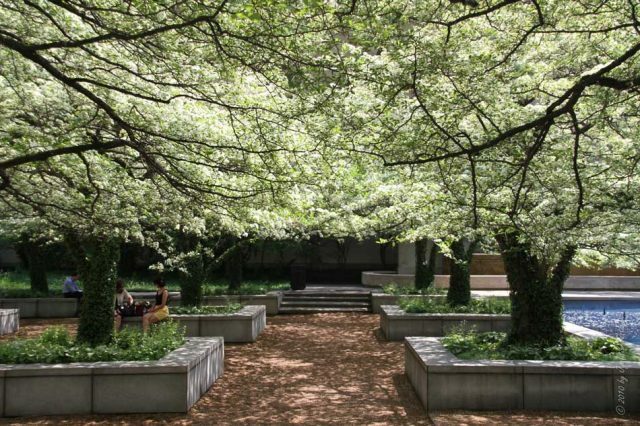 During the warmer months, head out to enjoy the South Garden where you’ll be surrounded by a canopy of trees. If you’ve had enough time outdoors or if you prefer to relax while taking in the works that the museum has to offer, you’ll be delighted to know that there are all sorts of nooks and crannies inside of the museum where you can sit and relax. Chicago is a big city with all sorts of things to see and do. Before venturing out on your daily travels, be sure to plan pit stops along the way. No matter if you’re seeking relaxation or good local food, these 7 locations are must visits. 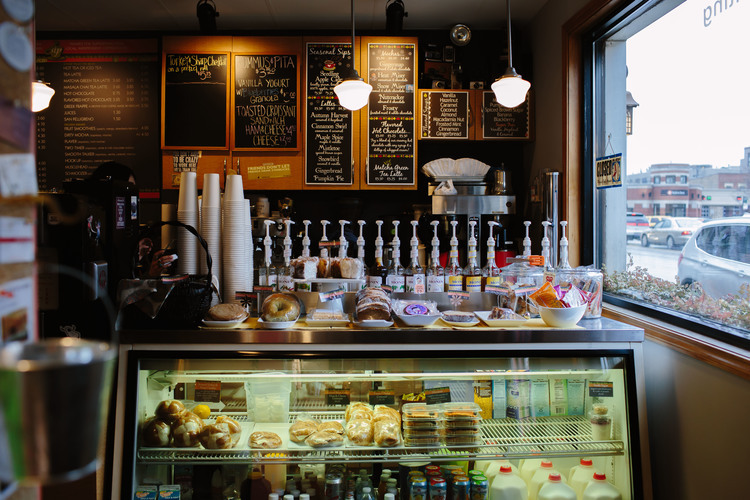 Do you have any other Chicago pit-stops to share? 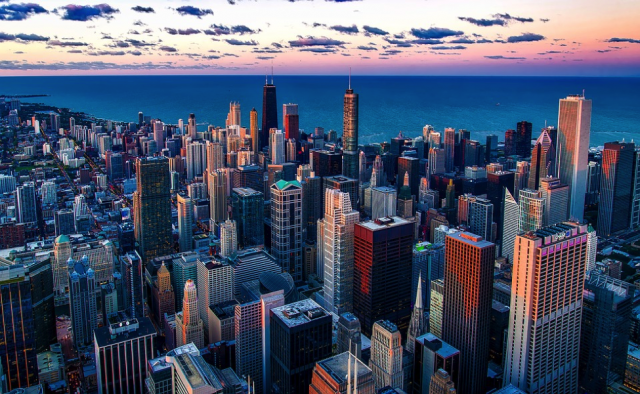 Where are your favorite destinations in the windy city? Share in the comments below!